For better selling in Contract Training it is critical to focus on your prospect’s needs. It’s not good to begin a sales call with information about you and your institution. 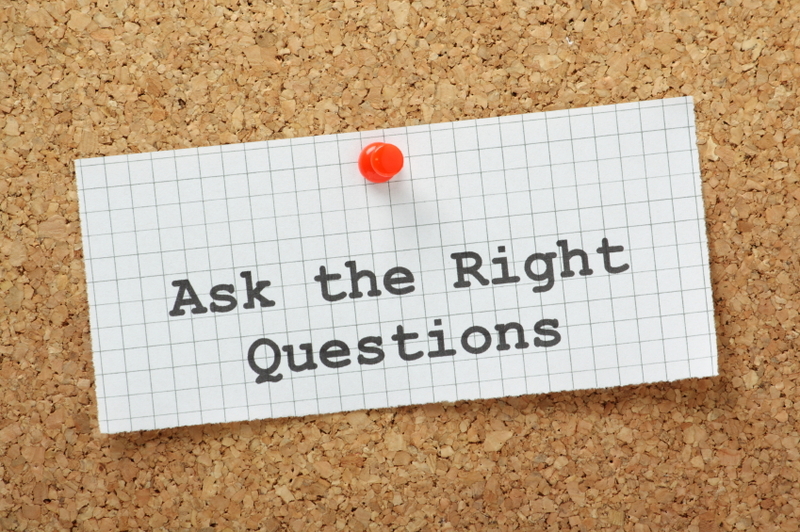 A good strategy to use to find out more about your potential client is to ask questions. The client called you because they have a need–or they see an opportunity–and they thought maybe you could help. Tell me about your company. What type of training do you offer? Is there something you would like to provide that you haven’t been able to? What are the barriers/past problems? What are your three biggest challenges? What do you want to accomplish with this training? If you don’t do this training, what will happen? How can we/I help you be successful? What do you know about our services? What three headaches keep you awake at night? Describe what success looks like. How does that differ from what’s happening? What is your top competition doing that you would like to emulate (or not emulate)? What would your employees like their co-workers to do differently? What would help them? What do you value most in this organization? Can you give me examples of the trainings that haven’t worked in the past? What goals or achievements are you trying to achieve through this training? Where are your current company challenges? Can you give examples of value that you found in what was taught? Do you think training will impact your goals? How would you like this training to impact your goals? What does training success look like for your company? What are your best/worst experiences in training? What training have you experienced in the past? What is your succession planning? What are your goals/new initiatives? Are your employees requesting training? Do you have a tuition reimbursement program? If money were no object, what kind of training would you offer? What kind of training are your competitors offering? Are you anticipating a reduction in your training budget? What are your training timelines?